It has been a busy Quarter in regard to our California Film & Television Tax Incentives. 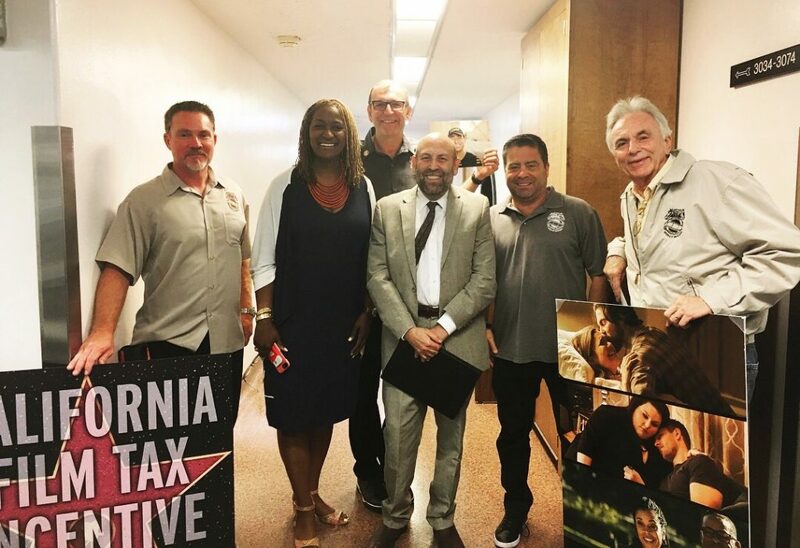 On June 27th Governor Jerry Brown officially signed the California State Budget and with that the extension of our Film and Television Tax Incentives through June 2025. This win for the Motion Picture Industry was heavily fought for, mostly behind the scenes, for over a year by our dedicated Entertainment Union Coalition comprised of: International Brotherhood of Teamsters Local 399, California IATSE Council (CIC), Directors Guild of America (DGA), LiUNA Local 724, and SAG AFTRA. 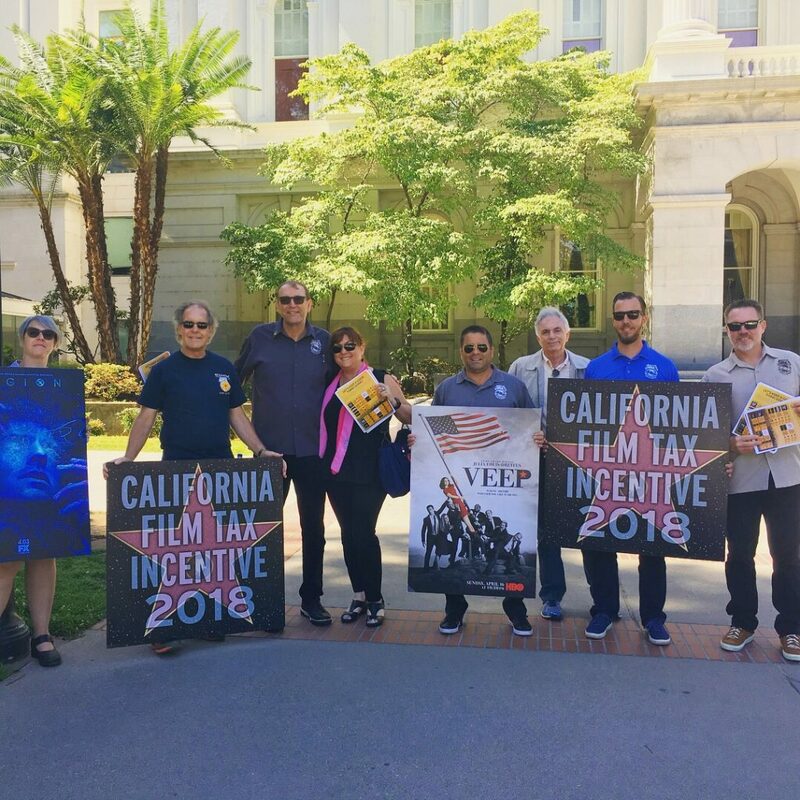 Countless strategic meetings, trips to Sacramento, and the mobilizing of our collective Memberships, encouraging Members to share their success stories, is what afforded us the opportunity to see the Film & TV Tax Incentive extended prior to its expiration in 2020. Knowing the nature and intricacies of our Industry, the Entertainment Union Coalition determined it was imperative to get an extension for the tax incentive long before its expiration. Producers plan where to take their productions long before anyone is hired on as crew. That being said, guaranteeing our tax incentive continues, California will remain a competitive option to shoot, with the promise of many more years of continued employment. More important than producers having a sense of faith and security in California as the heart of the Entertainment Industry, is the assurance of work to our Membership and other below-the-line workers in the Entertainment Industry. There is no doubt about it — Program 2.0 of our Film & TV Tax Incentive successfully revived our Industry here in California and it kept our Members at home with their loved ones Teamsters Local 399 has had some of the busiest times in years, maintaining employment at an unprecedented rate, and much of that has to do with our Film and TV Tax Incentive luring productions back and making California the number one choice for filming. In 2014 when we worked to pass the California Film and Television Tax Credit Program 2.0, we told the Legislature it would bring productions back and would turn around the lack of work our Members faced. 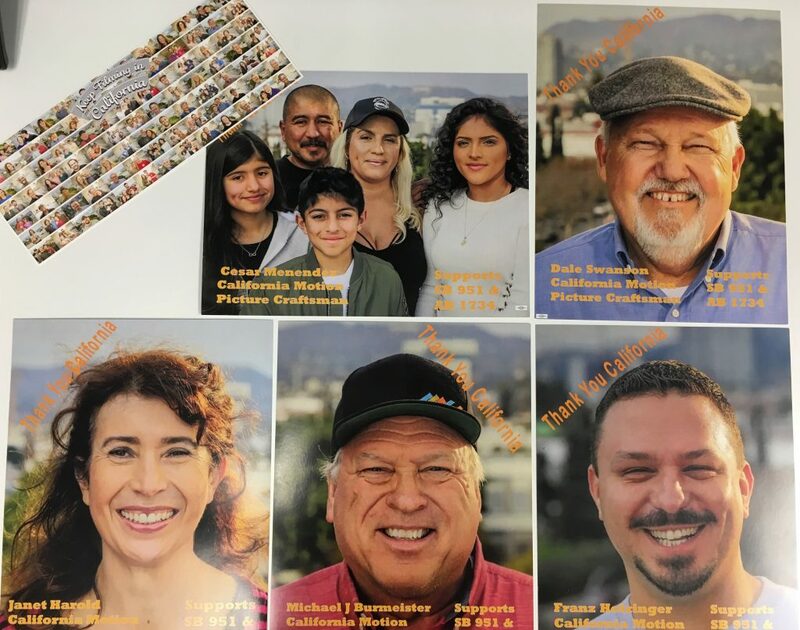 Now, four years later, more than 45,000 of our collective Members — working Californians – have been re-employed or employed thanks to Program 2.0, with $ 2.3 billion in wages paid to below-the-line workers since its inception. Outside of our extreme gratitude to Governor Jerry Brown for signing SB 871 we must thank the bill’s authors, Majority Leader Ian Calderon and Senator Holly Mitchell for standing steadfastly with us from the beginning and getting us where we are today. Their commitment to ensuring good, middle-class jobs in the Entertainment Industry remains here in California is one that we are very grateful for. Outside of the direct jobs that the tax incentive helps generate, both Mitchell and Calderon saw the overarching impact this bill also has on California’s economy, as well as on local businesses throughout the state. We would not have gotten the extension of our tax incentives this year if not for Calderon and Mitchell’s unwavering support. We also want to thank Pro Tem Atkins and Speaker Rendon for helping ensure this program was part of the 2018 California budget, as well as Teamsters Joint Council 42 President, Randy Cammack, Art Pulaski and the California State Federation of Labor, Rusty Hicks and the L.A. Federation of Labor. 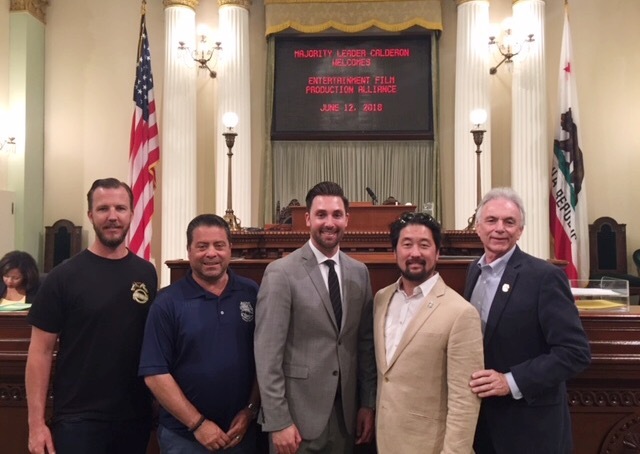 Special thank you to Local 399 Vice President and Business Agent Ed Duffy for his tireless work representing our Local 399 Members throughout this process, the entire Entertainment Industry Coalition and of course our Members for sharing their stories of how the tax incentive has benefitted them and their families. This win for below-the-line, Motion Picture Industry professionals is a perfect example of what happens when working people stand together. 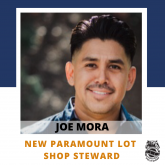 By various Unions and Guilds joining together we were able to elevate the voices of working people and share the impact this incentive has had on the lives of so many families and hard-working individuals in California. We also want to thank FilmLA., the California Film Commission and Film Liaisons in California for not only helping to tell the stories of our Members, but also for providing up-to-date reporting on the financial impact of our Film & TV Tax Incentive Program 2.0. These reports provided thorough statistics that helped to communicate the impact this incentive had on jobs created, income generated and the overall success of productions that were recipients of the tax incentive. The extension of our Film & TV Tax Incentive is a win that can be celebrated by all working people in the Industry and throughout California. We attribute the efforts of strong collective worker power for this win, and we look forward to a busy 7 years of filming and beyond.